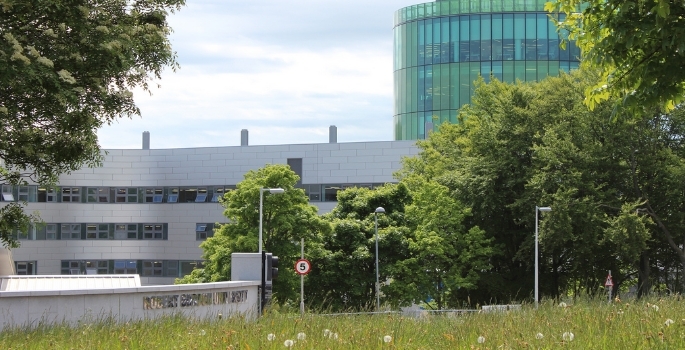 The MSc Quality Management, an online degree from Robert Gordon University’s (RGU) Aberdeen Business School, is the first course to have received accreditation by the Chartered Quality Institute (CQI), the chartered professional body dedicated to quality professionals. The course has multiple study options, enabling students to study without having to take a career break. Participants will explore the discipline through theoretical and practical learning, discovering how quality management can be applied to the work environment and add value to an organisation. Dr Moira Bailey, Academic Strategic Lead at the Department of People, Organisations and Practice at ABS, said: “We are absolutely delighted to have been accredited by the Chartered Quality Institute. It is a great achievement, and testament to the work of our staff that our course is so highly regarded by the professional body. Students on the course will be able to join the CQI as student members and, once they have passed their MSc, will have the body of knowledge required to progress to Chartered Membership.